A writer knows that nothing comes from nowhere. All creative work builds on what came before. Nothing is completely original. 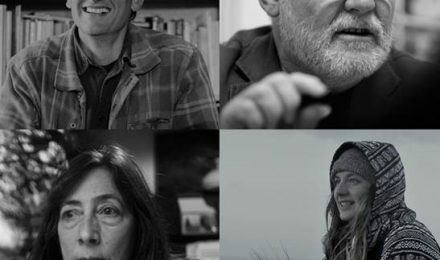 Today we bring four Cornish writers together to discuss their influences, giving examples from their own work. 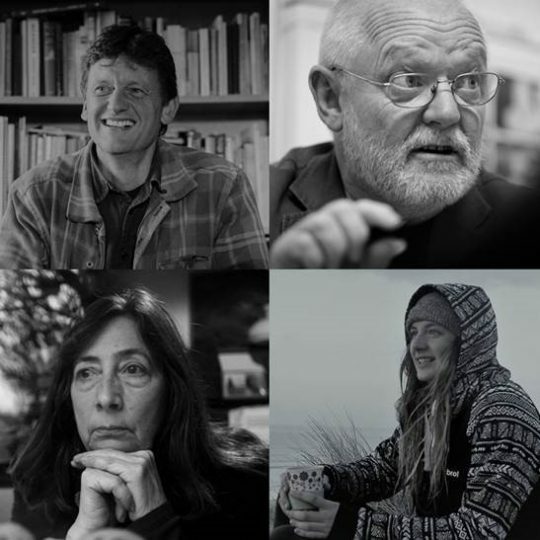 We are delighted to welcome to the panel: Philip Marsden, novelist and travel writer; Bert Biscoe, poet, songwriter and local politician; Pauline Sheppard, playwright and novelist and Penny Gunter, a playwright and primary school teacher who is currently editing her first novel. Amanda Harris, writer and director of The Writers’ Block, will chair today’s event.